Learn about Lunar eclipses and, weather permitting, see one for yourself at this special event celebrating the "Blood Moon". Booking essential! 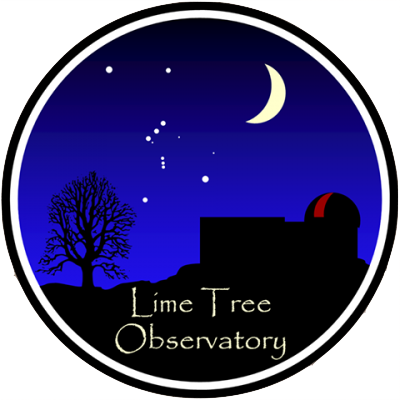 Please contact Lime Tree Observatory directly for more details regarding this event or, if appropriate, contact the event venue.